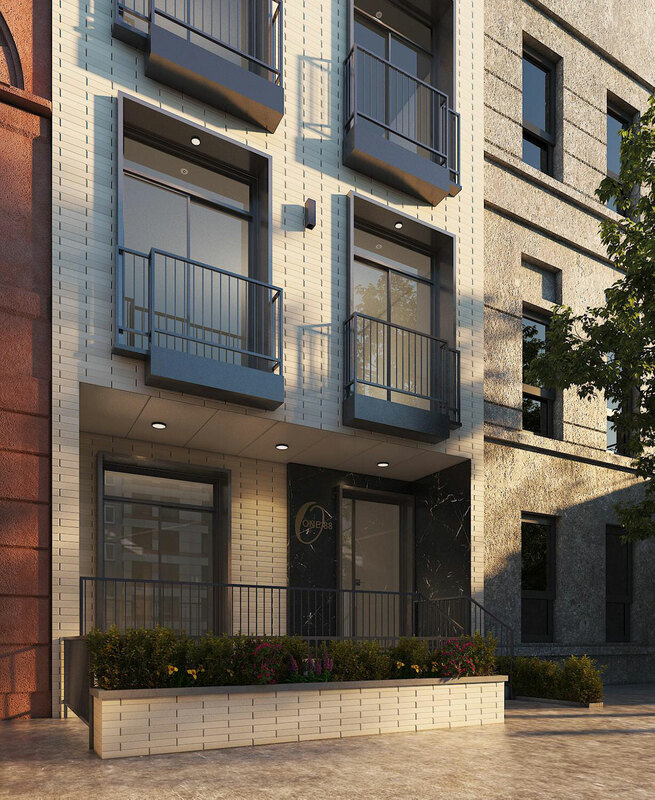 New Day Management, the developers behind 188 Pulaski Street, have exclusively revealed new renderings of their four-story residential project to YIMBY. The building is on the rise in Bed-Stuy, Brooklyn. The low-rise structure will eventually yield 3,799 square feet of residential area that will be divided into a modest assortment of five residences. At 945 square feet apiece, rentals are most likely. The development at 188 Pulaski was previously approved in 2015 with nearly identical massing and residential area. The most recent set of proposals were approved in August of 2018. 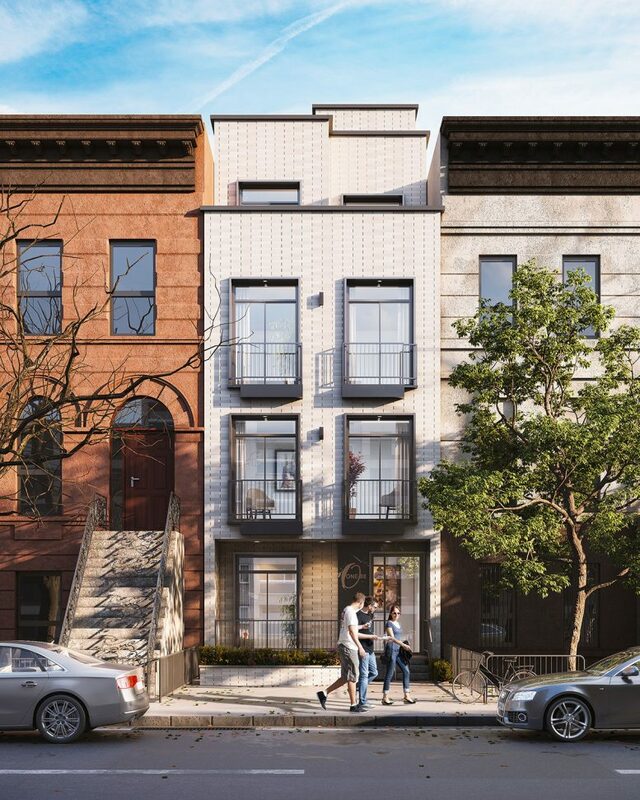 3 Comments on "Renderings Revealed for 188 Pulaski Street in Bed-Stuy, Brooklyn"
Please pardon me for using your space: Aftermath from plan and design I think you have to know. Aglitter light. If you put this in the middle of a perfect row of historical houses you have no regard for the neighborhood, no style and no sense.